Concluding our blog series Probable Cause & Your Rights: 5 Facts to Know, below, we will point out some final important info about probable cause in criminal cases. Fact 4 – For a warrant, police must get a judge to agree that probable cause for the search exists. The bottom line is that probable cause can be a gray area, which can be good news for a defense case. 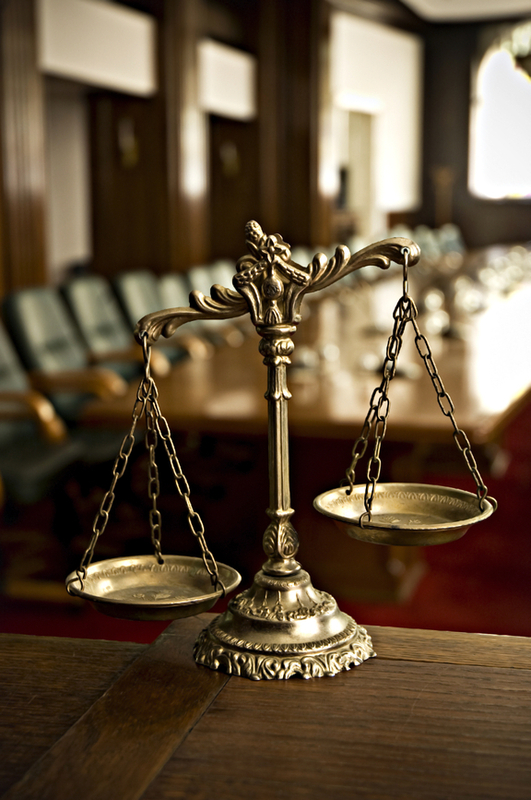 Contact the Griffin Law Firm for the strongest defense. When law enforcement officials seek warrants to conduct searches of a suspect’s property, they basically have to sign an affidavit that explains the facts of the case and the basis of probable cause. Judges will then review the details and decide whether they agree that there is sufficient probable cause to issue a search warrant. The basis of probable cause for the warrant may have to be proven/explained later if criminal charges are officially filed against a person. Having probable cause to obtain a search warrant does NOT necessarily give police the right to search all of a person’s property, as warrants are typically limited to a given area or piece of property. Fact 5 – Probable cause is a gray area that can be good news for a defense case. Probable cause did not, in fact, exist. Arrests and/or searches based on bogus (or inarticulable) probable cause are illegal. Any evidence obtained from illegal arrests and/or illegal searches should be thrown out of a case (i.e., should not be able to be presented in court as evidence against the accused). If such evidence is thrown out, the charges against the accused should be reduced or may be even dropped. So, the bottom line is that the gray area of probable cause can create powerful arguments for a defense case.